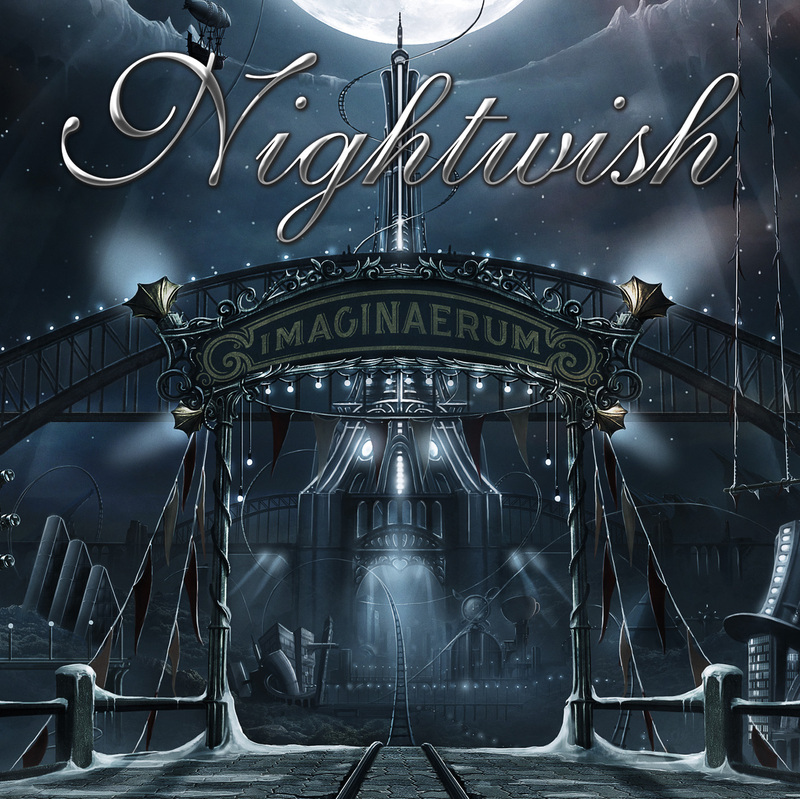 is both a film and a studio album by Finnish metal band Nightwish, who are my favourite band in the world and the inspiration for my non de plume Nemo Evermore. 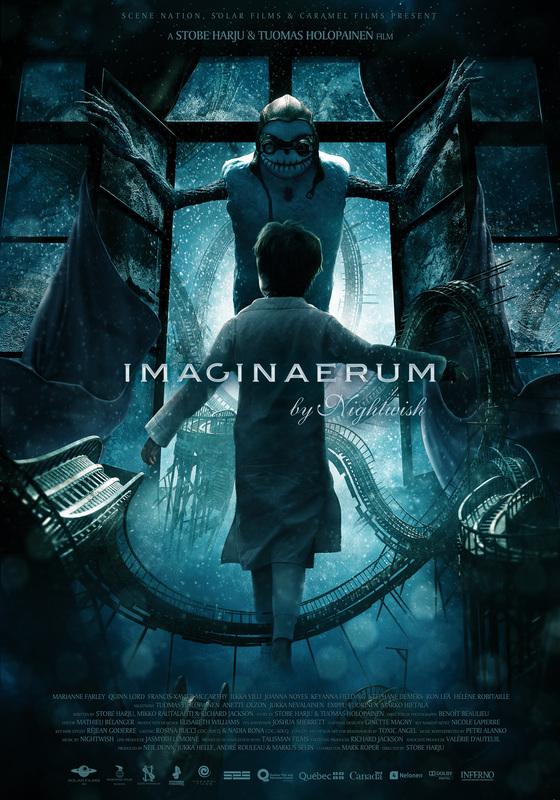 In 2011 Nightwish released their seventh studio album Imaginaerum alongside a film of the same name (2012) featuring the music from the album. It’s a spooky album: the cover is an abandoned theme park. But ever since I first listened to the album, I’m always led to think about particular books during particular songs. This song is in Finnish but the title means ‘Winter Magic’. I am the empty crib of Peter Pan. This is an instrumental song and has no lyrics. Have you read any of these books? Did you enjoy the music? Love what you did with the topic. Really cool!